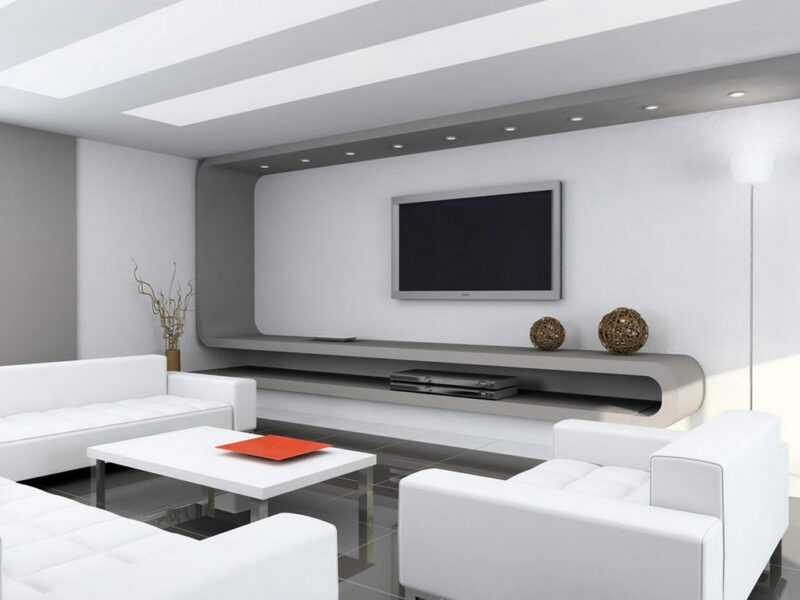 A modernized living room can fulfil many different purposes, from a casual seating space to a formal living area. 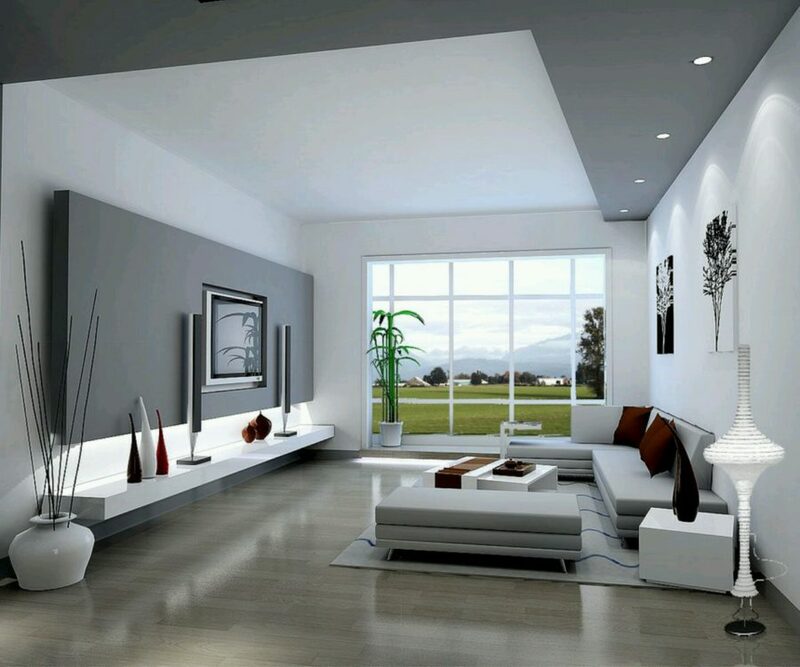 When contemplating to change the appearance of your living room space think about what purpose does the space portray. Once you have determined what the space should express it is time to consider what pieces of furniture will best suit the area. A few staple pieces such as a comfortable sofa and a coffee table should always be part of the décor. 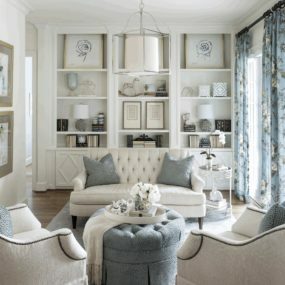 Once you have decided on those select a few personalized pieces of décor that will make the living space personal to you and your individuality. 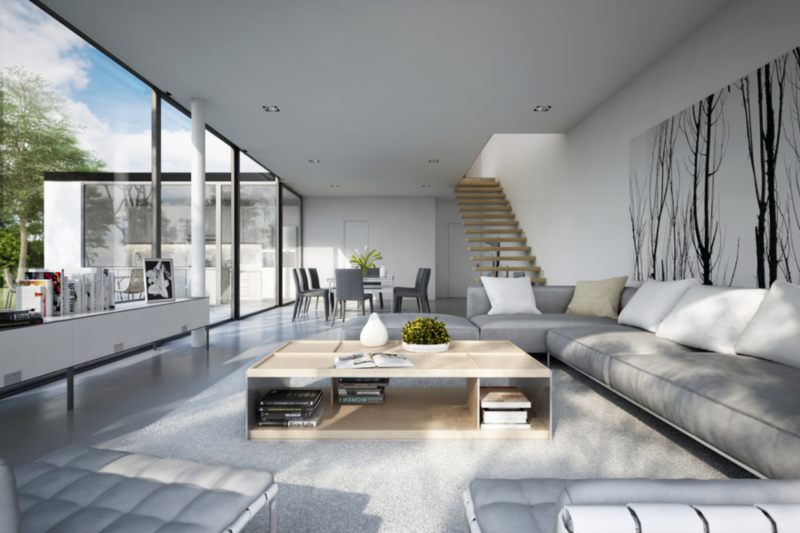 We have found a few modern living room ideas that are sure to make you want to indulge in changing the appearance of your sitting area. When you choose to make the TV space the focal point, place a large board as the back drop. This makes you directly draw your focus to the TV area. 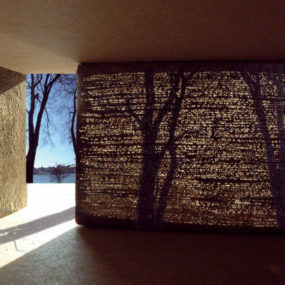 Which is exactly what you want when you are creating a focal point for your living room. The key is to keep everything else quite simple. Why have one sofa when you can have multiple different sofas in one living room. The idea behind this modern layout is to create a seating space that accommodates multiple people but is also cozy and has an open feel. 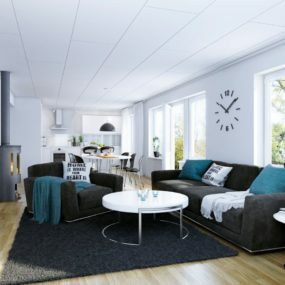 Take it a step further by including sofas that are all the same color scheme this will make the room cohesive while modern and fresh. 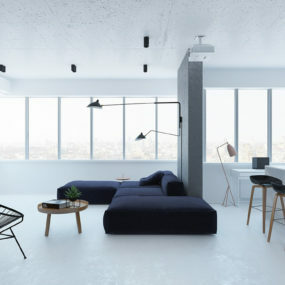 Modern doesn’t necessarily mean few living room furniture it means creating a space that is sleek yet eye catching and even has a cool feeling to it. Having sleek sofas that do not overpower the living room space is a great way to achieve a sleek contemporary living room space. Want to go completely modern and retro all at once? Remove your living room sofas completely and add comfortable seating chairs instead. This will modernize the look while still giving you a comfortable seating area. 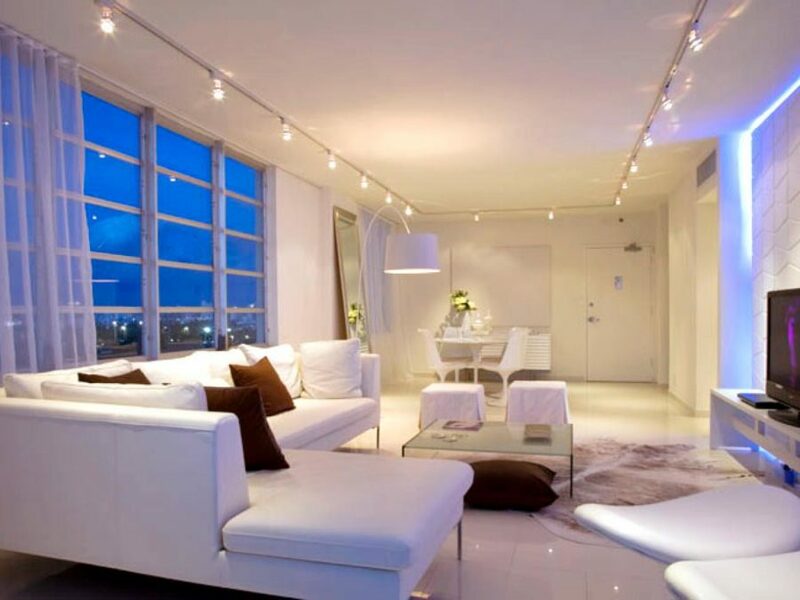 Multiple light fixtures are an excellent way to modernize a room in a simple manner. 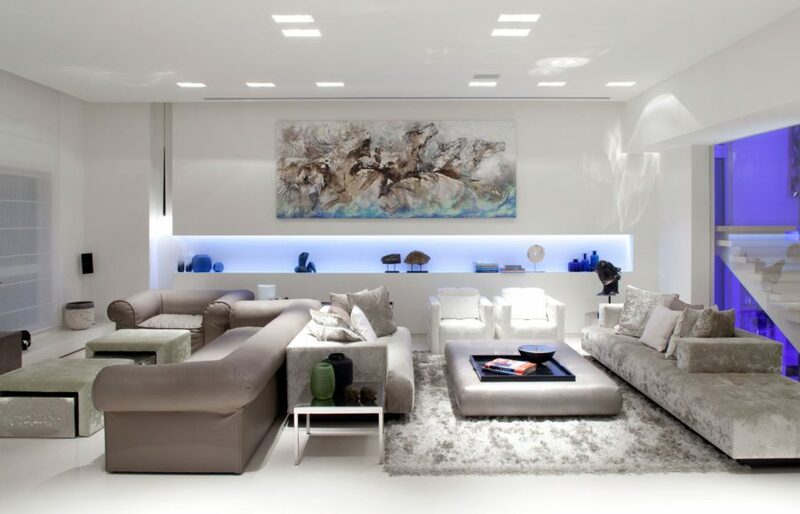 By simply changing up the lighting you currently have in a room you can create a contemporary space that uplifts the décor you currently have. 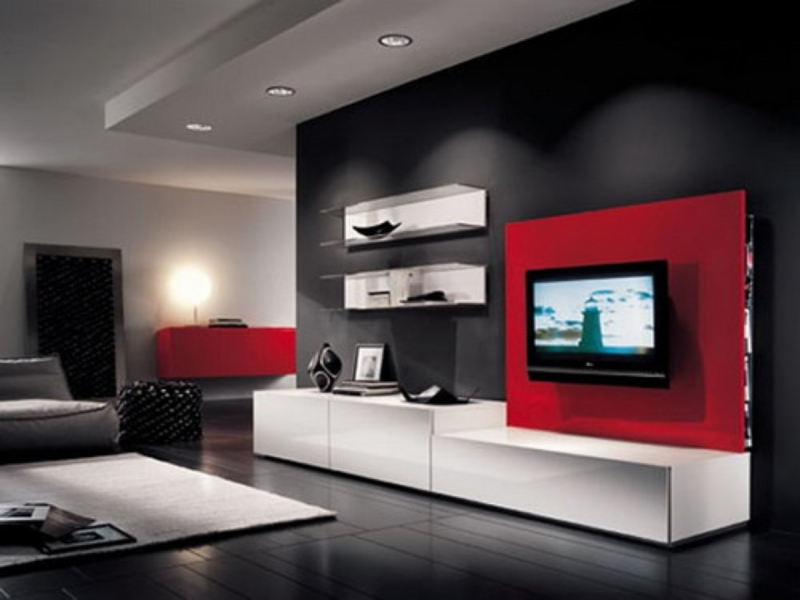 Although large TV stands have always been labeled as a retro item. 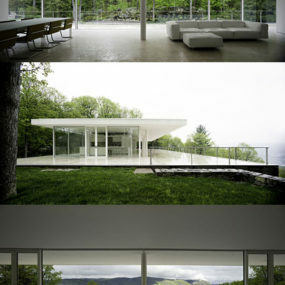 However, they are now making a huge comeback when it comes to modern décor. Instead of having a small TV stand that does not have the capability of holding all the items you wish it did. 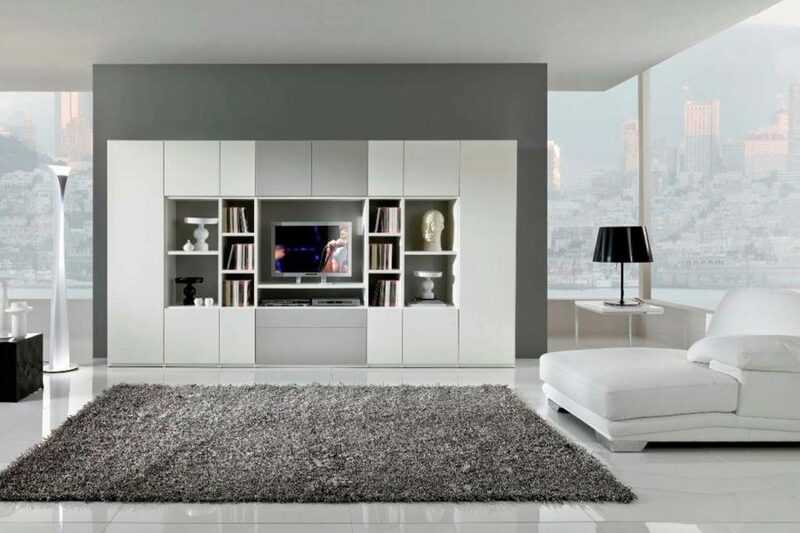 Take into consideration a large TV stand with shelves and add some books to give it an even greater modern appearance. When in doubt and want to add color, or give your home a modern twist adding a rug is the way to go. Rugs are versatile yet very contemporary when they are used the right way. 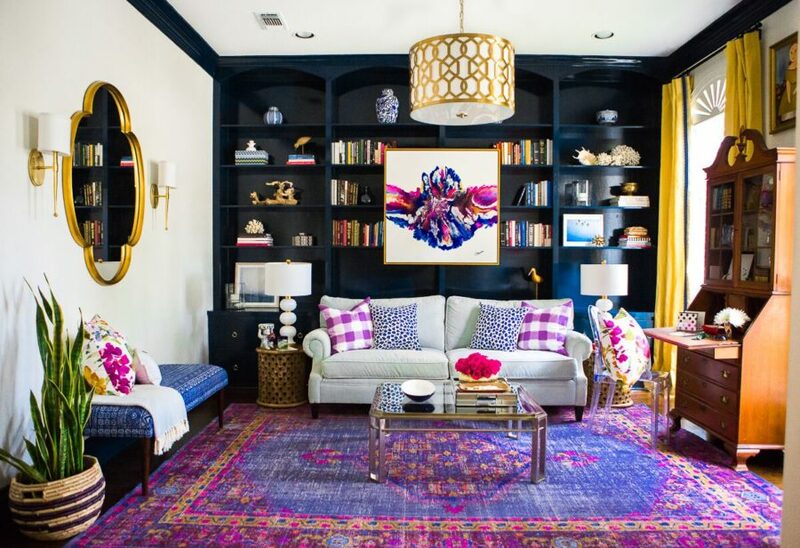 Choose a bold rug that accentuates the colors you already have going on in your living space. Wallpaper gives any room character. It is the perfect addition to any room that may seem dim or in need of a pick me up. Keeping your wallpaper neutral allows you to expand on your décor and use as many colors as you desire without clashing with what you already have going on. 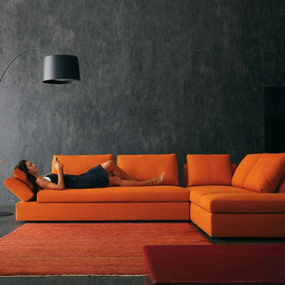 Why have minimal furniture when you can take up the entire space in your living room and create a cozy atmosphere. A cozy atmosphere begins with having pieces of furniture that make the space appear lived in and warm. Getting the right furniture and taking up the space can do just that. Your living room can sure use a remodeling. 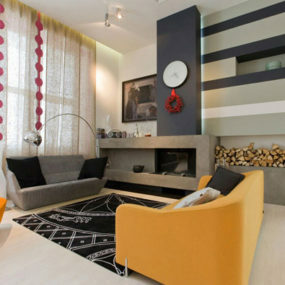 Let us know below which modern living room décor idea you are interested in trying.